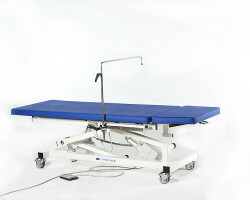 SKU: 20811T. 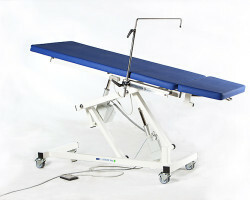 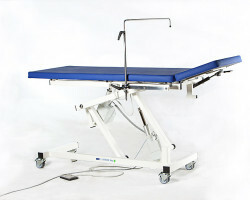 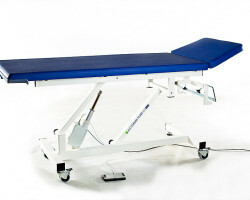 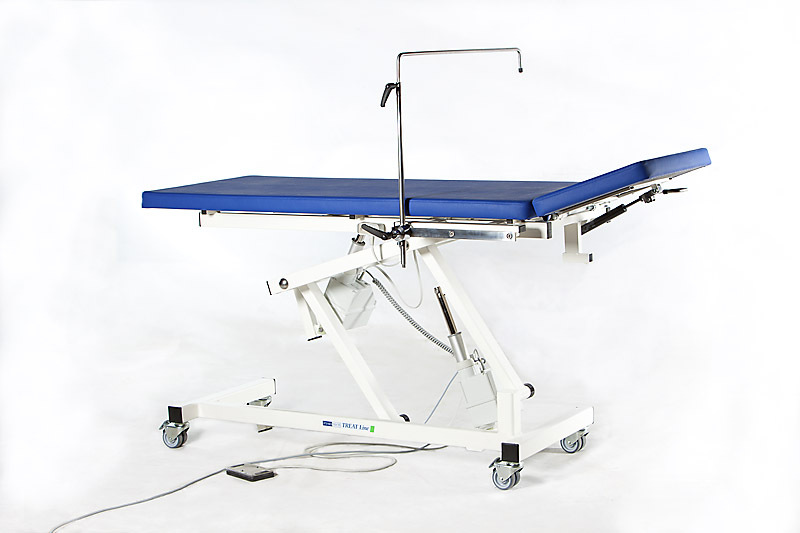 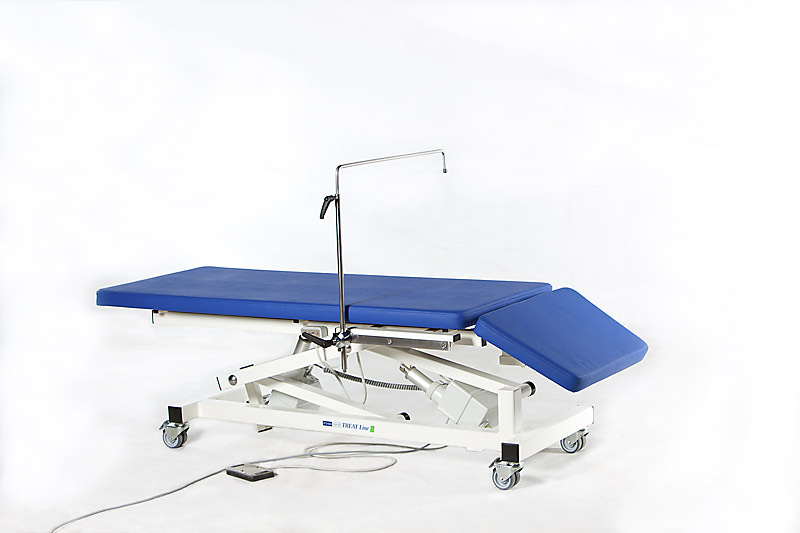 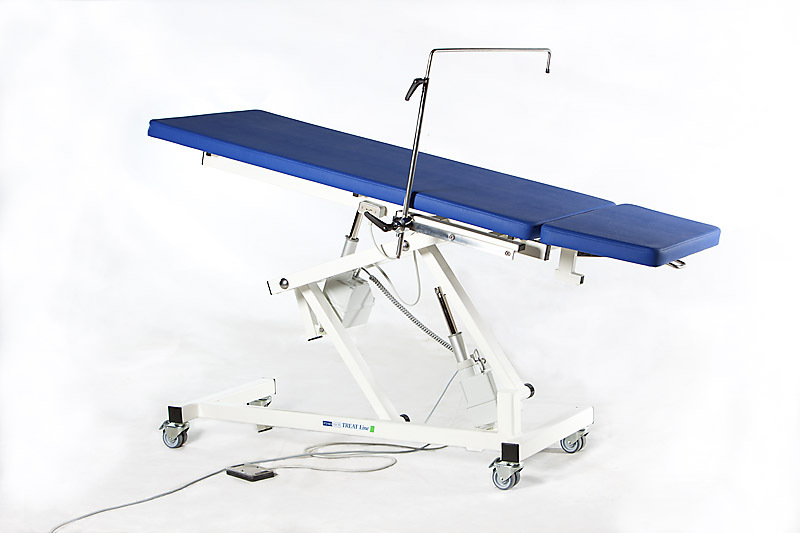 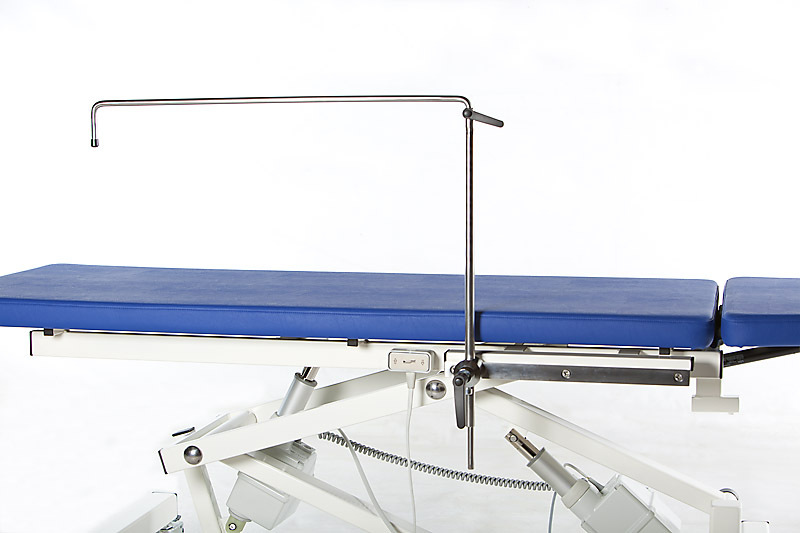 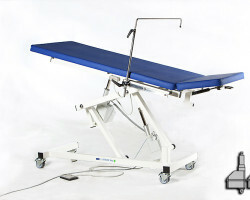 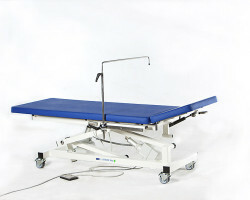 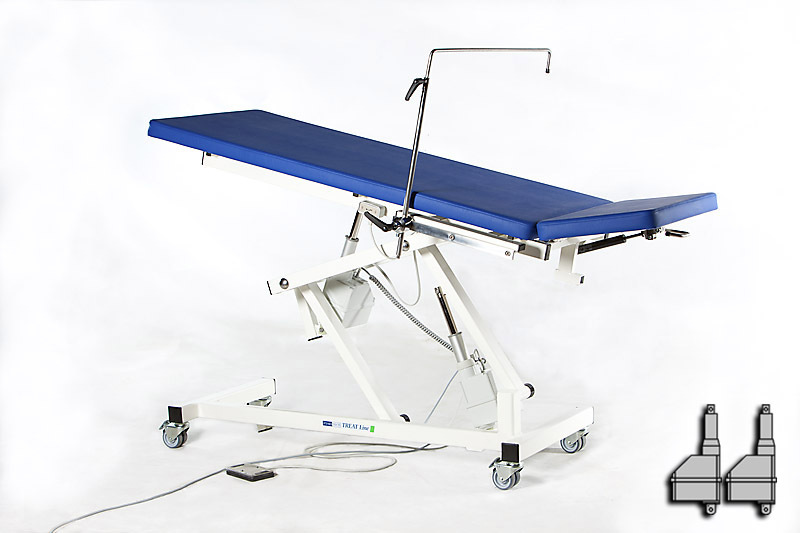 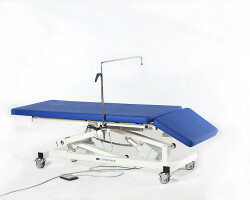 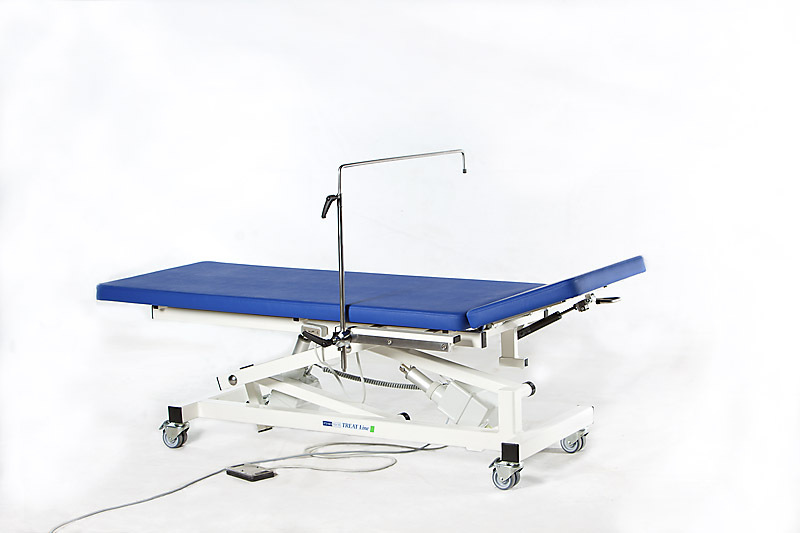 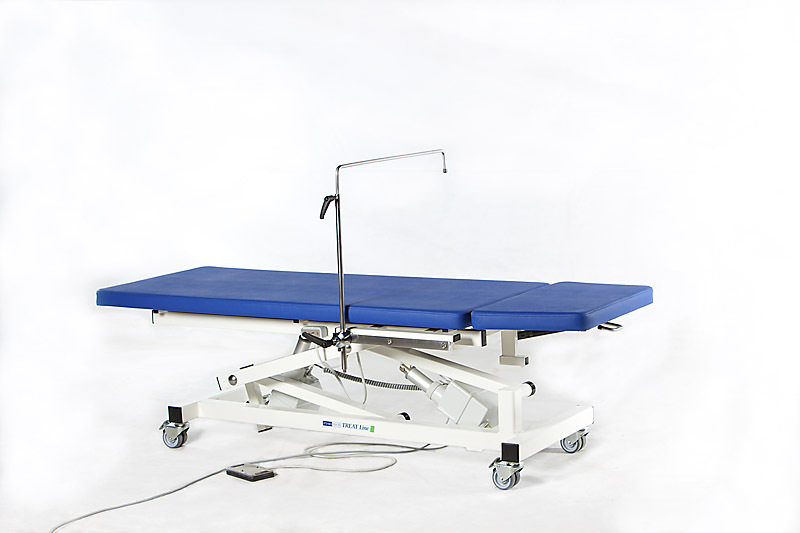 Category: HOSPITAL EXAMINATION TABLES. 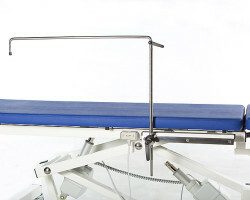 Treat 811T is based on a Treat 811 table to which trendelenburg position with a second actuator has been added.